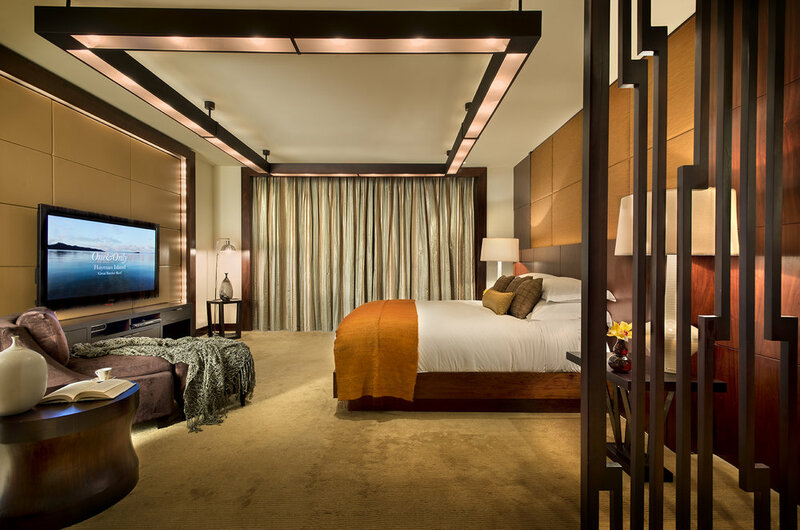 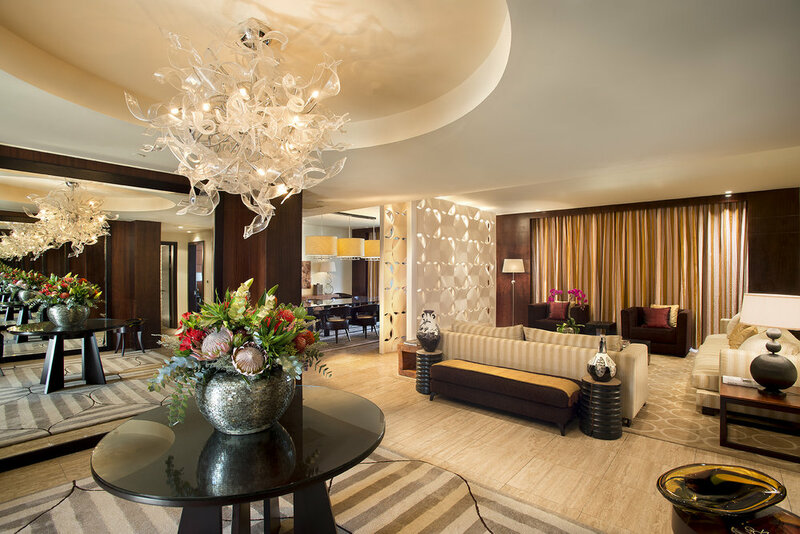 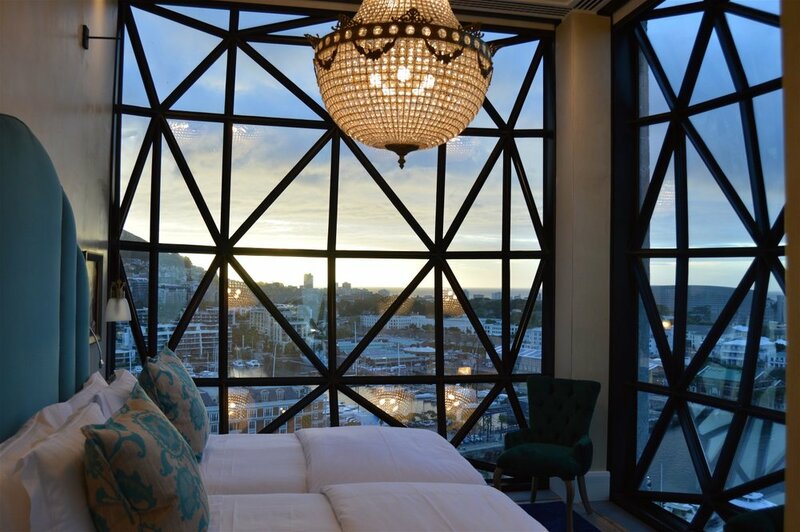 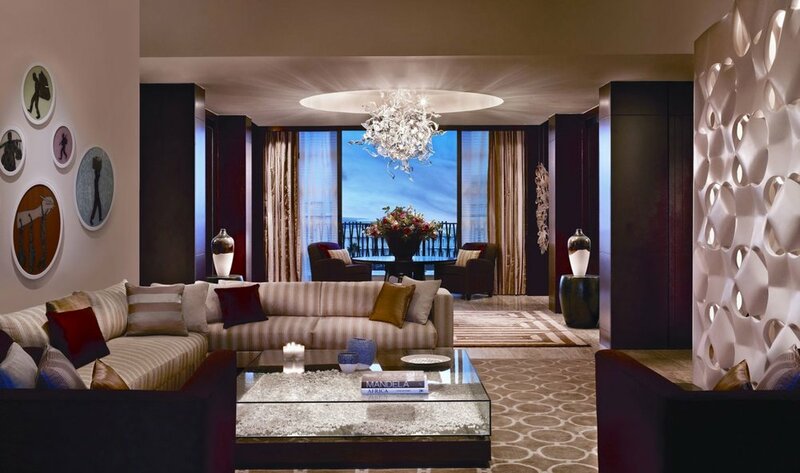 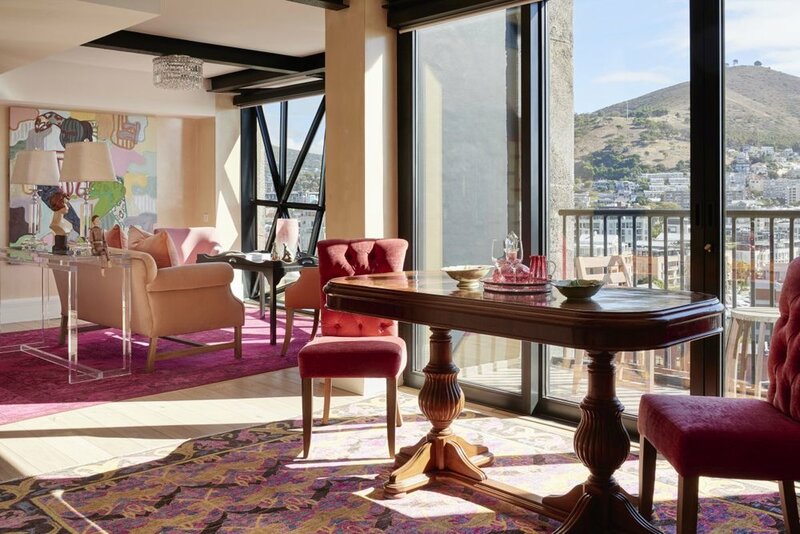 Unless you’re one of the lucky few to have a pied á terre in Cape Town, you have to stay in a hotel. 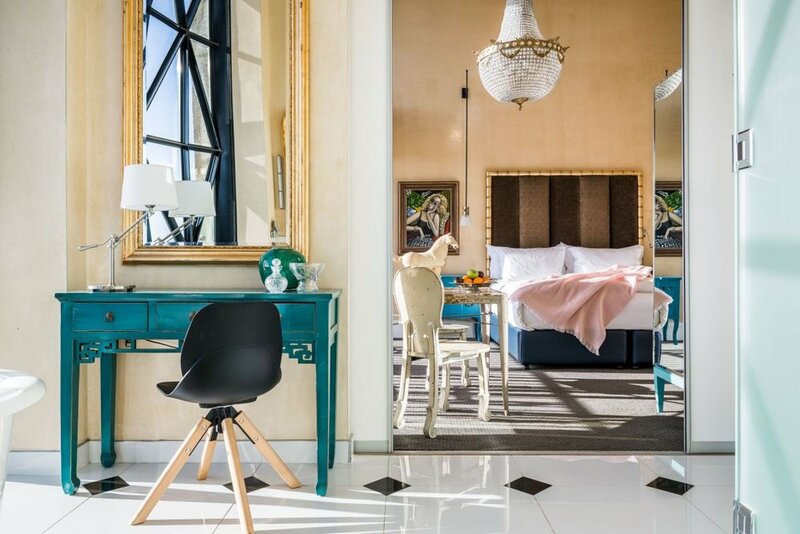 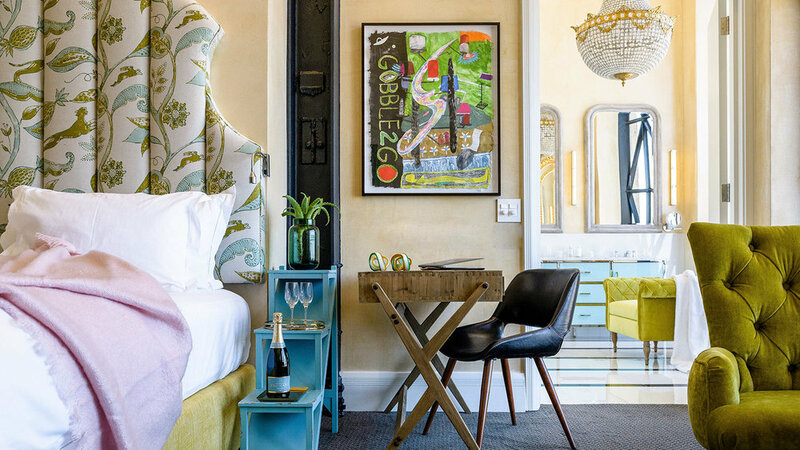 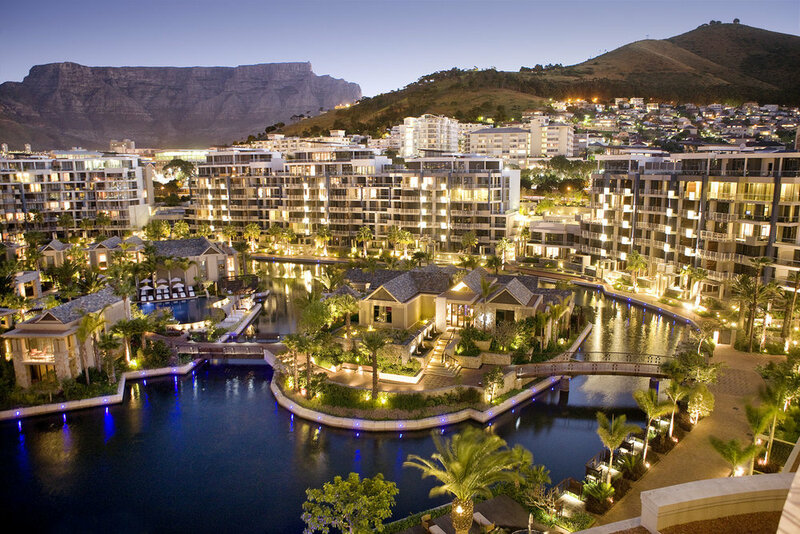 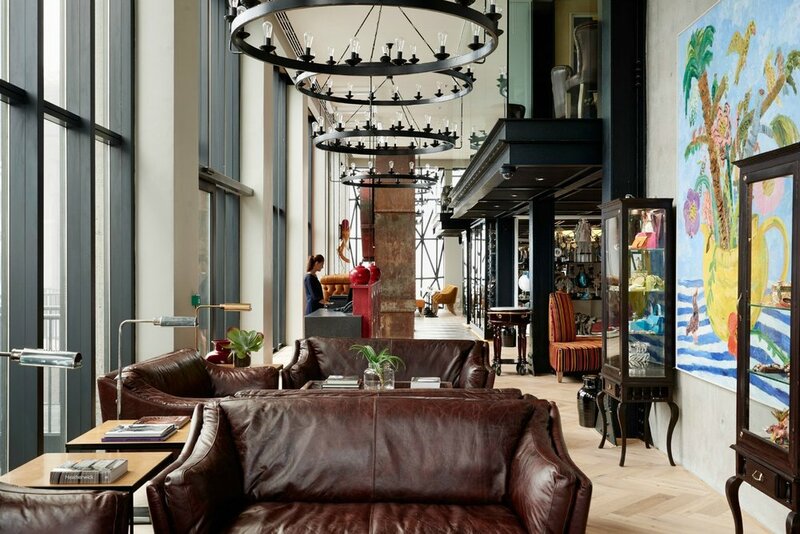 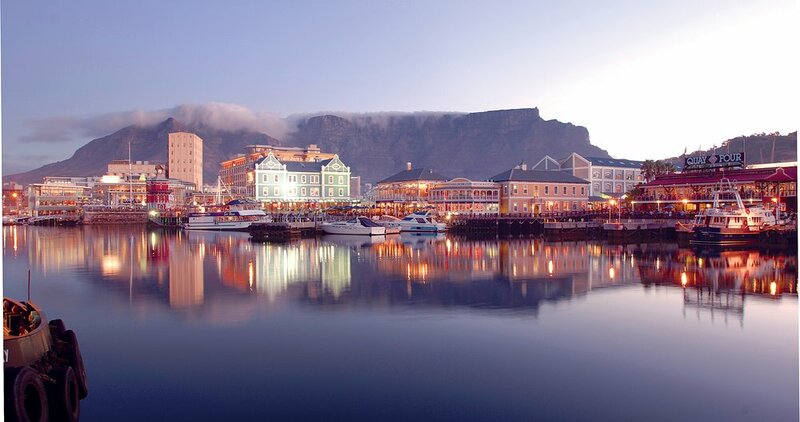 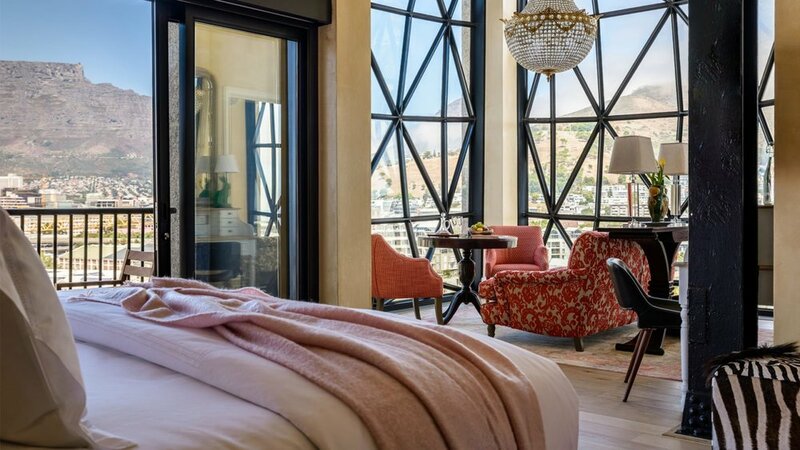 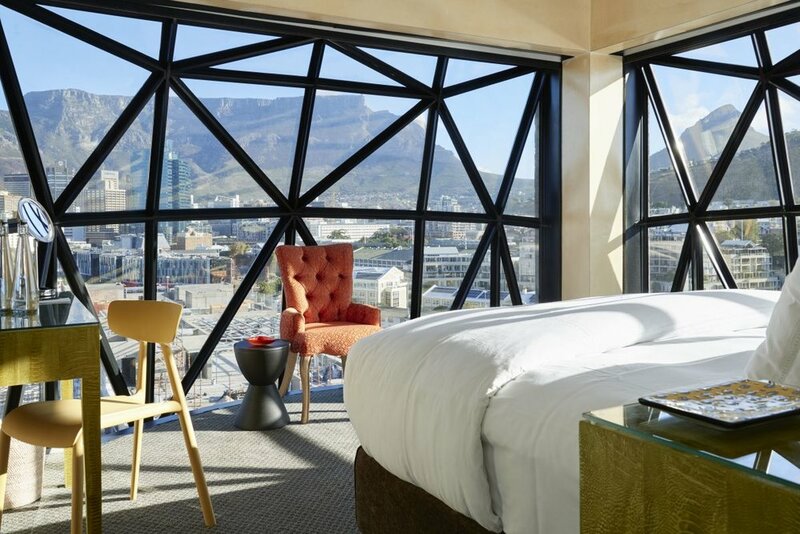 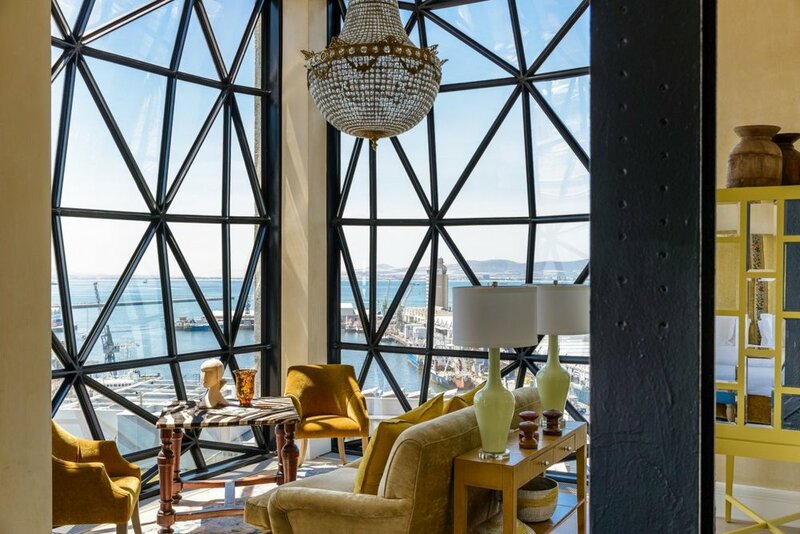 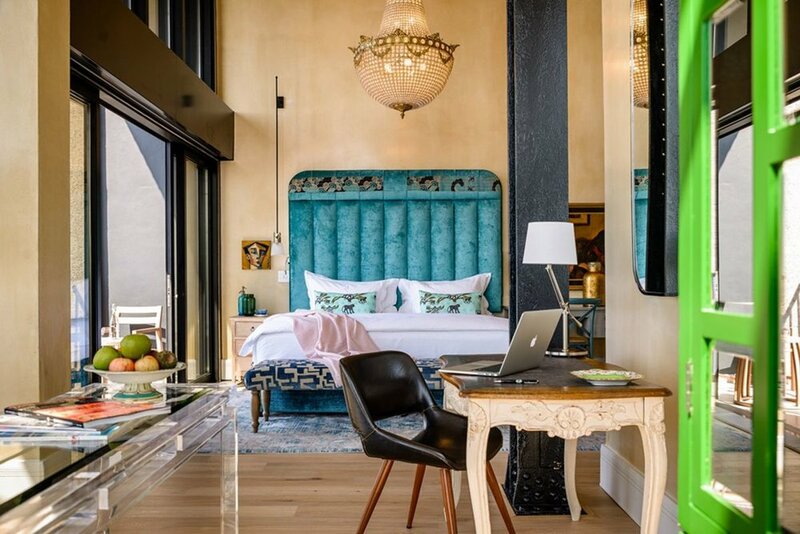 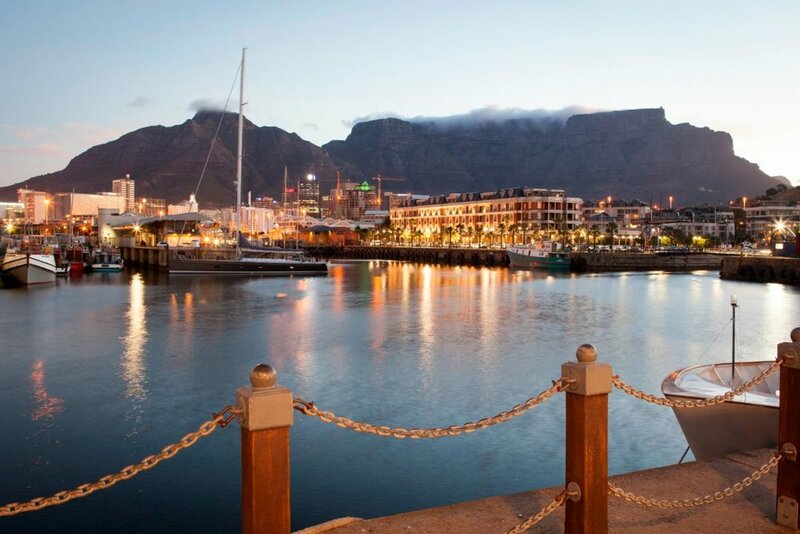 Baroque Travel recommends the One&Only Cape Town, because it’s so luxurious and is close to the city’s best sights, and the iconic Silo Hotel, which we featured recently, that opened in March 2017; it’s located on top of the city’s latest highlight, the brand new Zeitz Museum of Contemporary Art (Zeitz MOCAA), the largest museum of contemporary African art in the world. 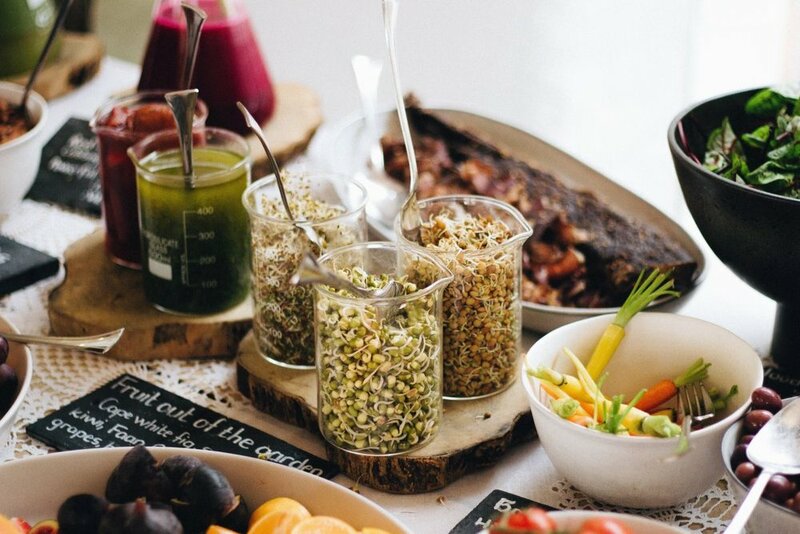 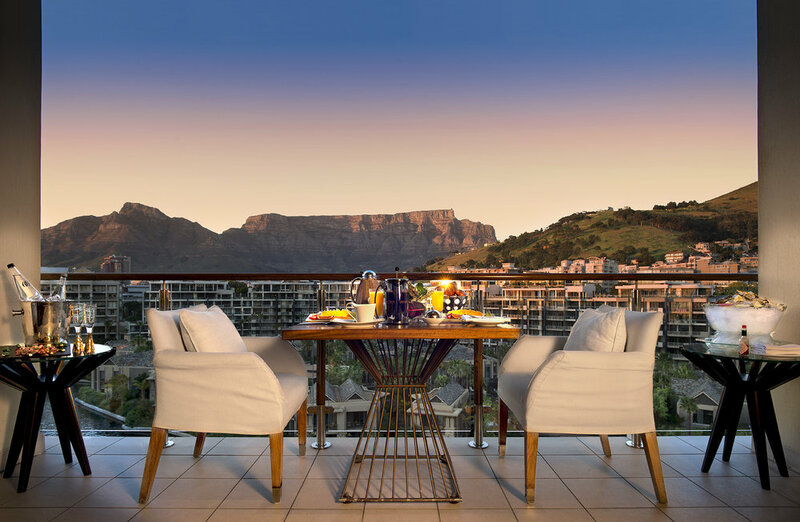 Both hotels offer superb breakfasts, so we suggest you enjoy a veritable feast before exploring the city. 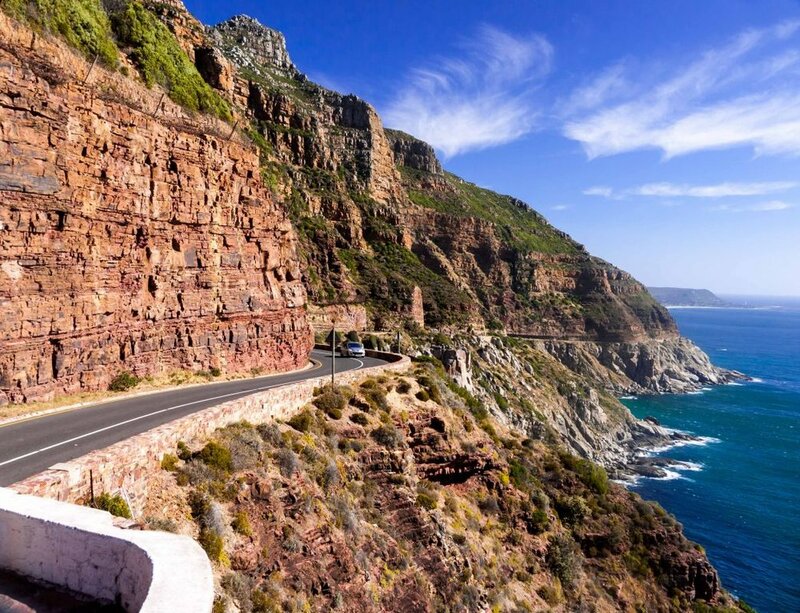 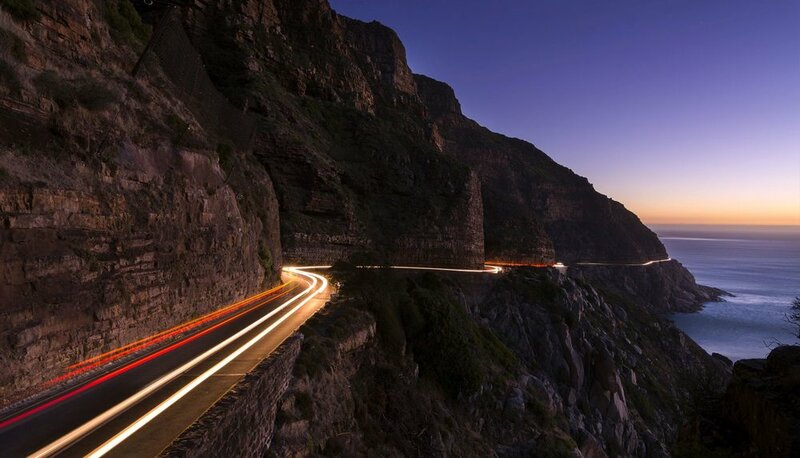 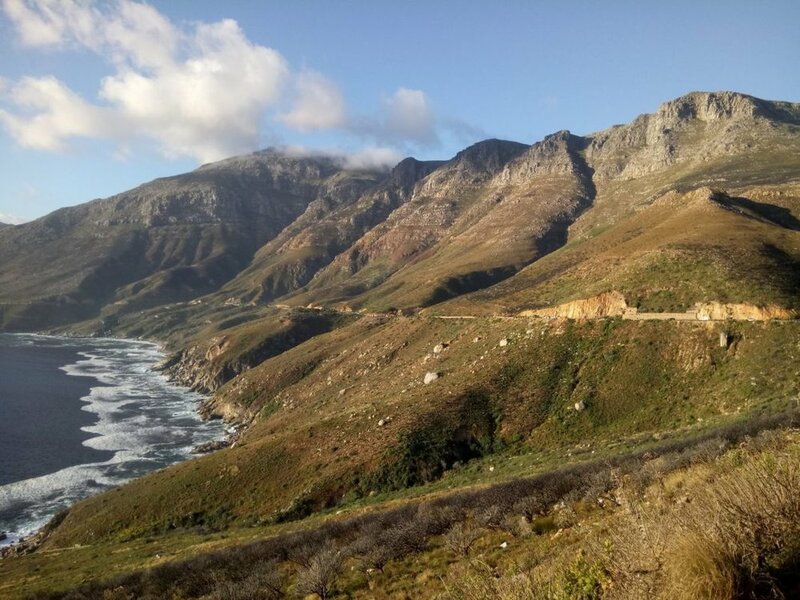 Then enjoy a drive along scenic Chapman’s Peak. 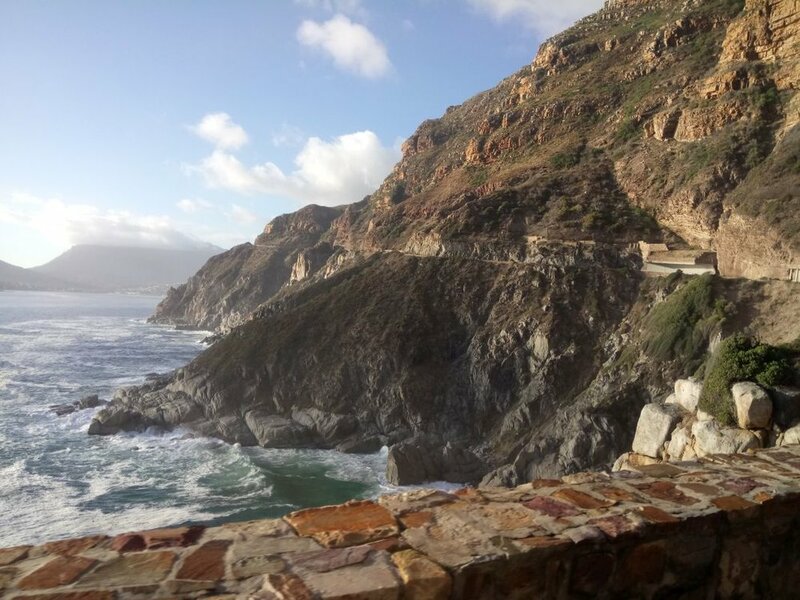 It’s definitely a photographer’s dream – there are viewpoints along the route so you can stop and take pictures of the cliffs, seascapes and surrounding mountains. 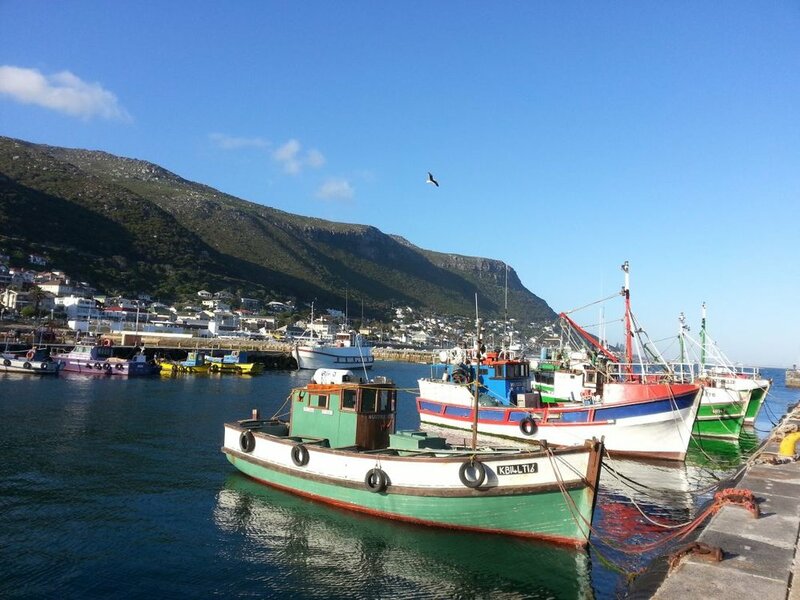 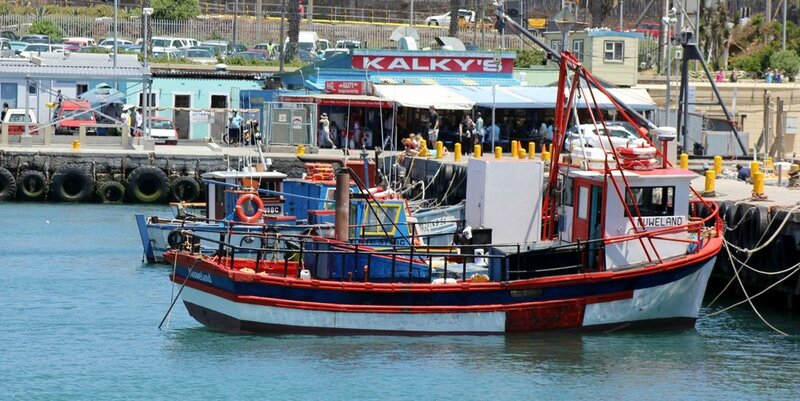 Continue your drive to the tiny fishing village of Kalk Bay, a charming place to explore. 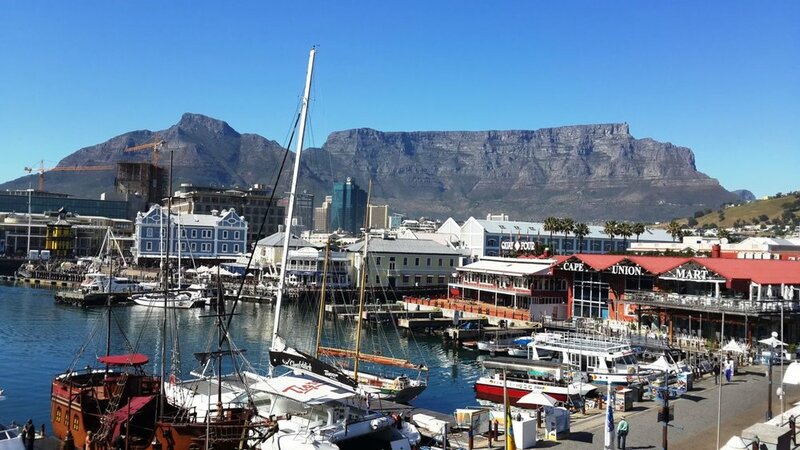 Browse the fascinating little shops before heading for lunch at Harbour House, an elegant, relaxed seafood eaterie with a deck offering stunning views. 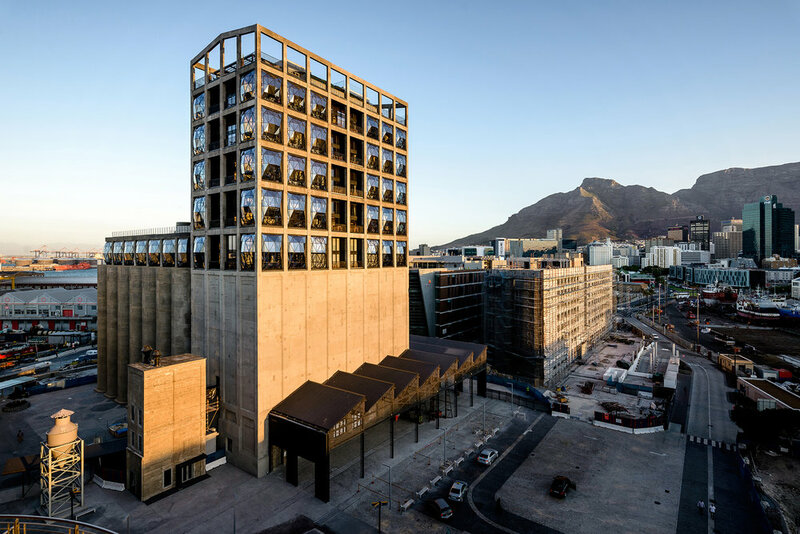 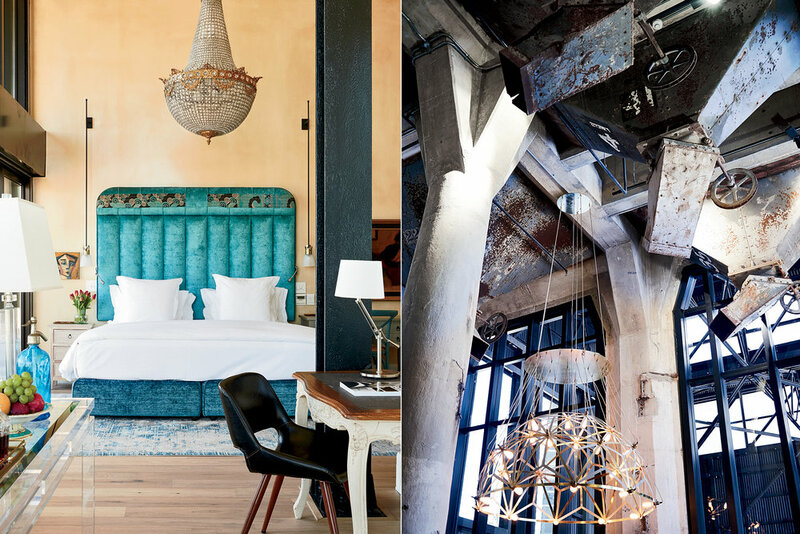 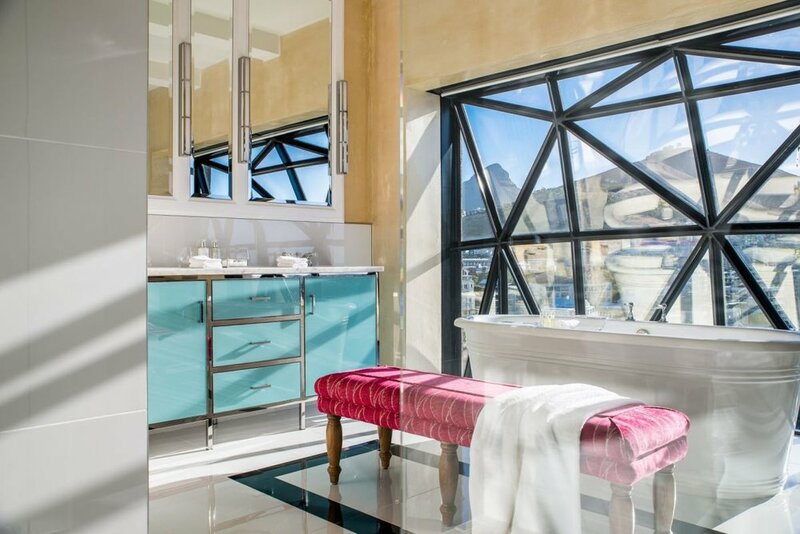 Head back to Cape Town to explore Zeitz MOCAA with its spectacular architecture. 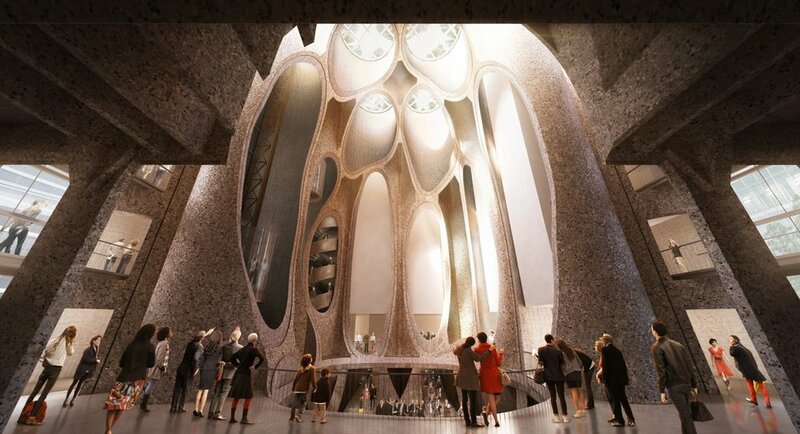 The museum collects, preserves, researches and exhibits art from all over Africa and its Diaspora. 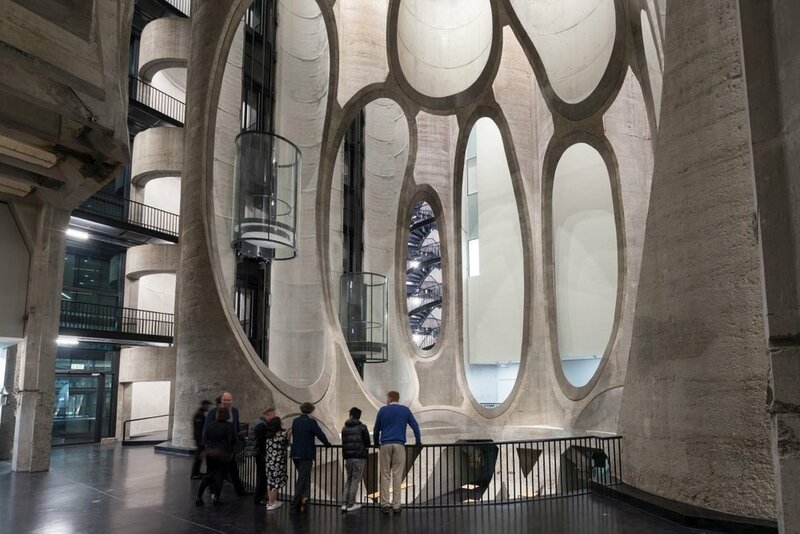 There are over 100 galleries, spread over nine floors, just waiting to be explored. 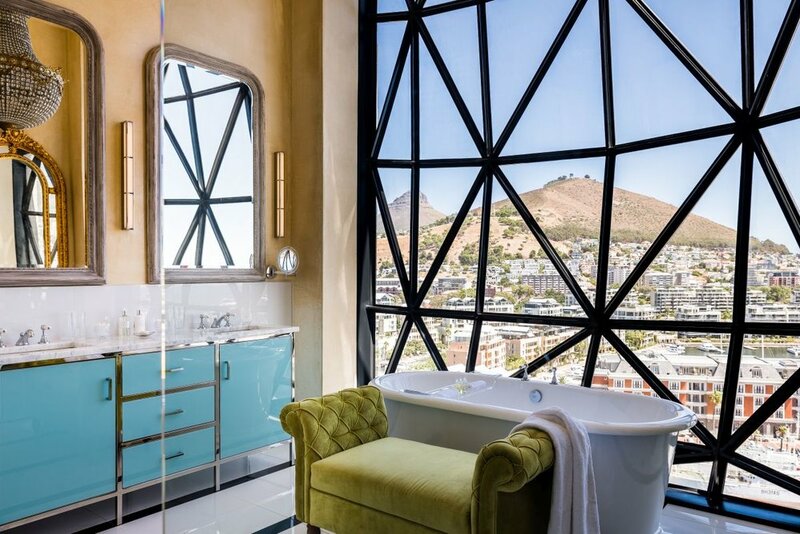 You don’t have to go far for sundowners; head upstairs to the Rooftop of the Silo Hotel with its breathtaking city views and great-tasting cocktails. 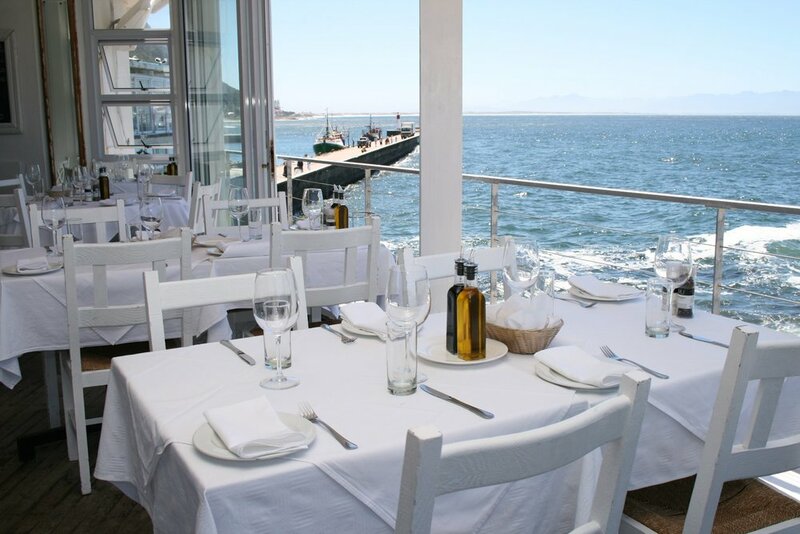 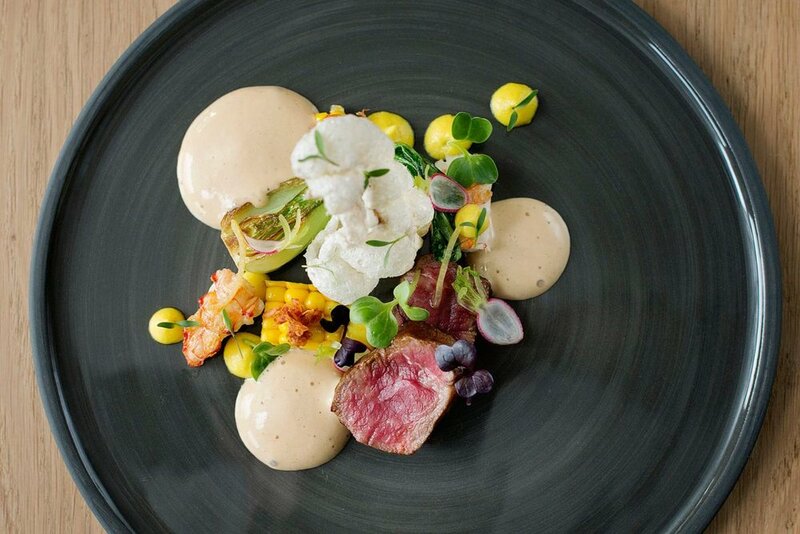 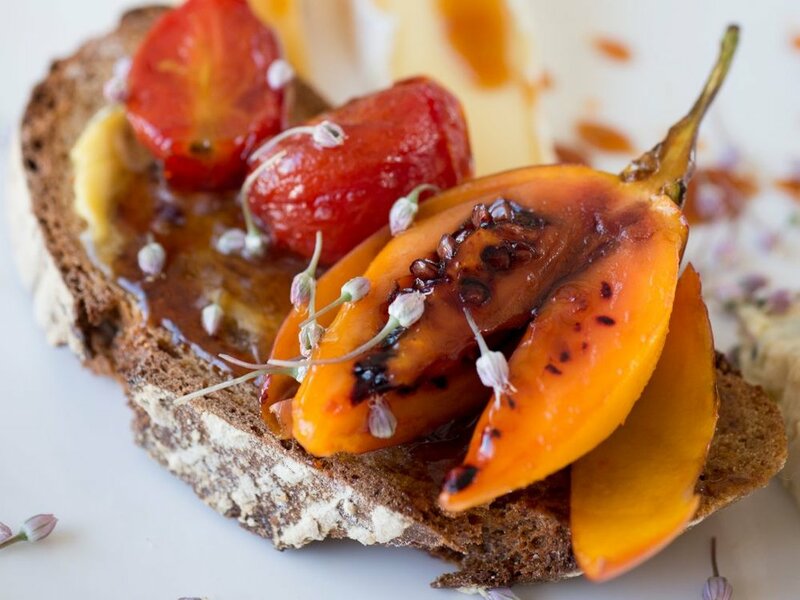 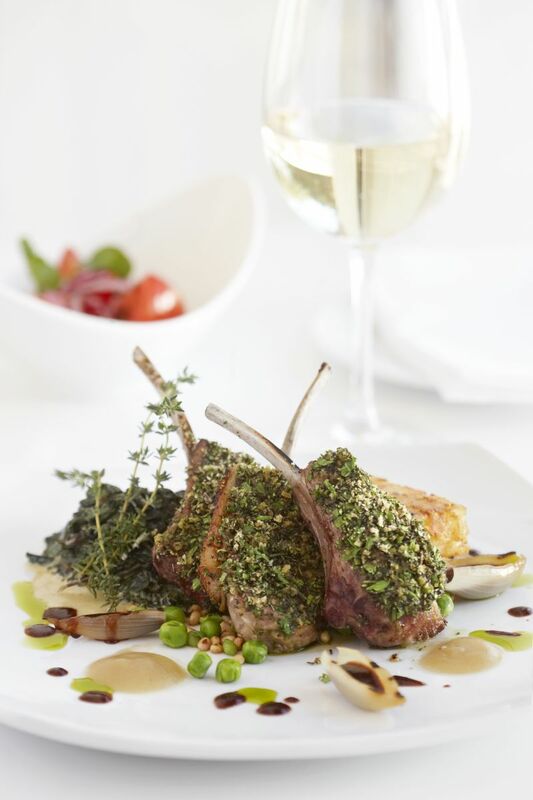 For dinner, we suggest the extraordinary Duchess of Wisbeach in Sea Point; it’s reminiscent of a Paris café. 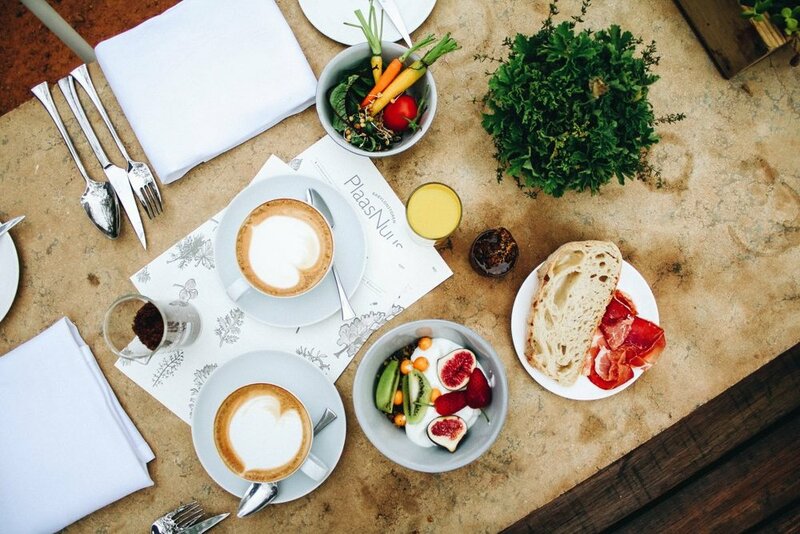 The menu is classic (Bloody Mary, Avocado Ritz, Roast Chicken) and music plays softly in the background. 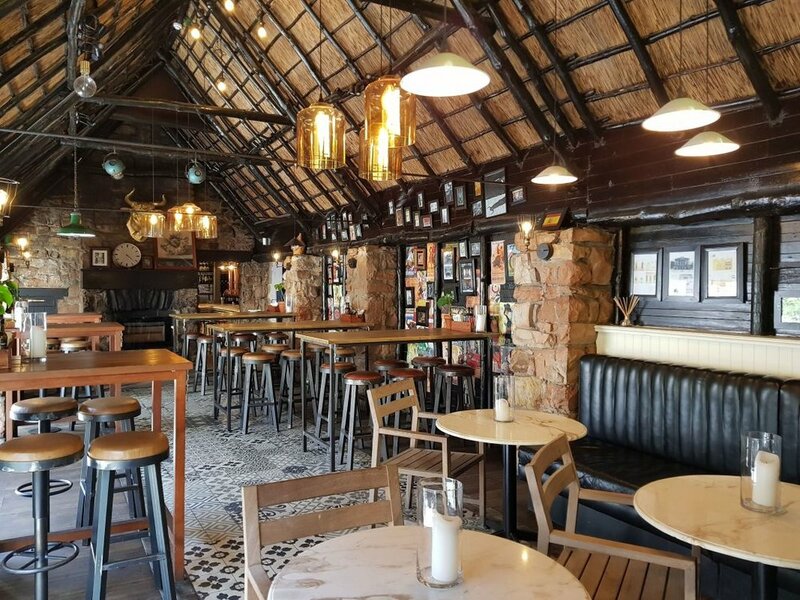 The bar is always packed and you’re sure to get caught up in the party atmosphere. 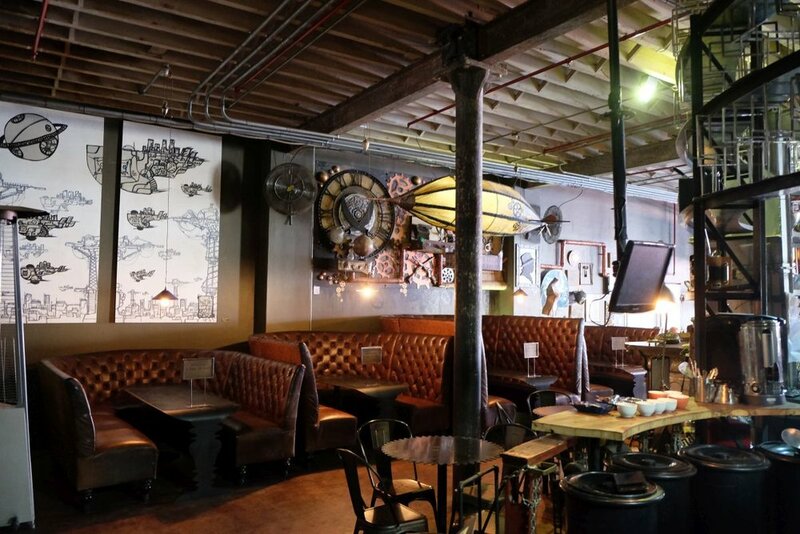 Have breakfast at Truth Coffee Roasting in the city centre – it’s not called ‘The Best Coffee Shop in the World’ for nothing. 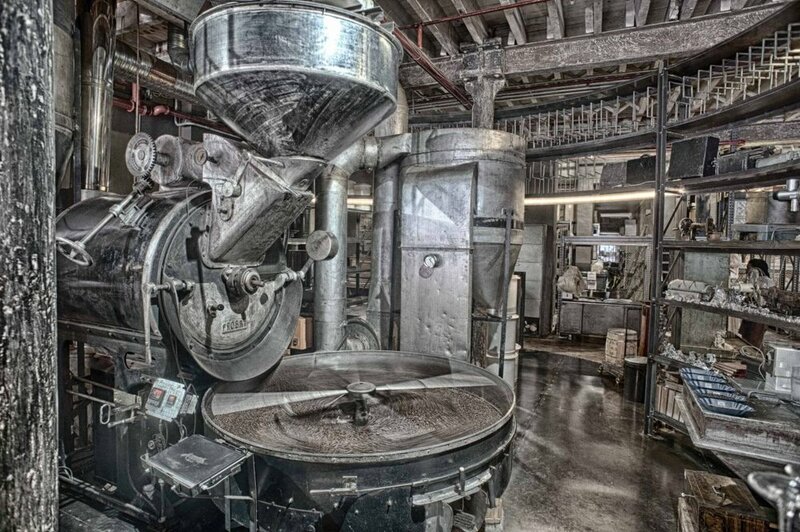 The store specialises in selecting and roasting the most exclusive coffees on earth. 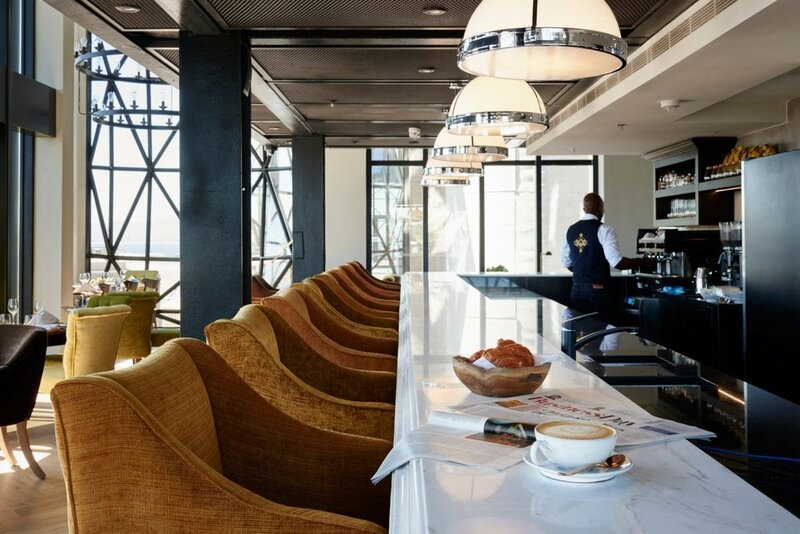 The menu offers mouth-watering delights from the patisserie, including pastries baked fresh every morning. 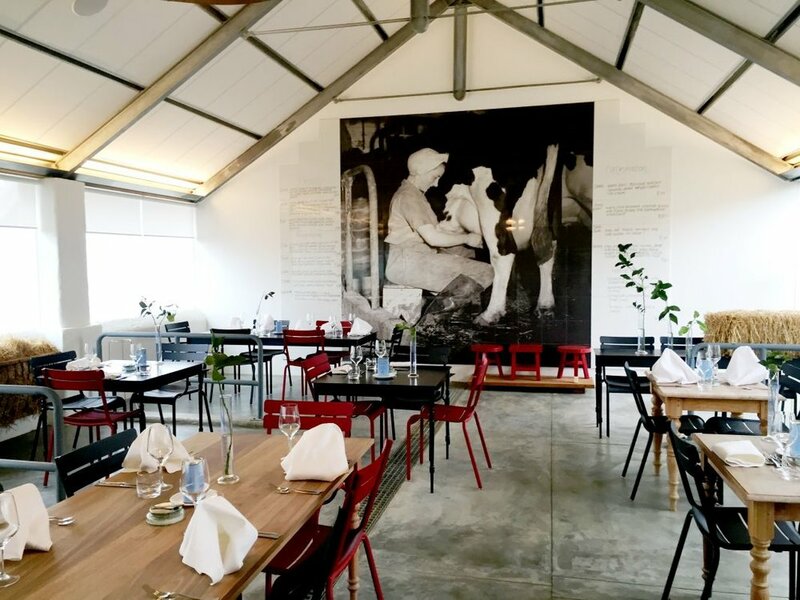 After breakfast, drive of town to Babylonstoren, an historic Cape Dutch farm just over an hour away. 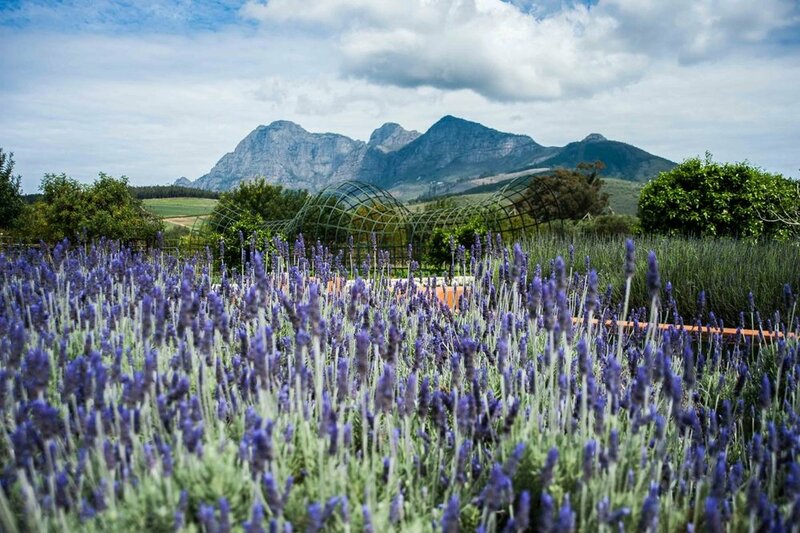 This historic farmstead is located on one of the best-preserved farms in the Cape. 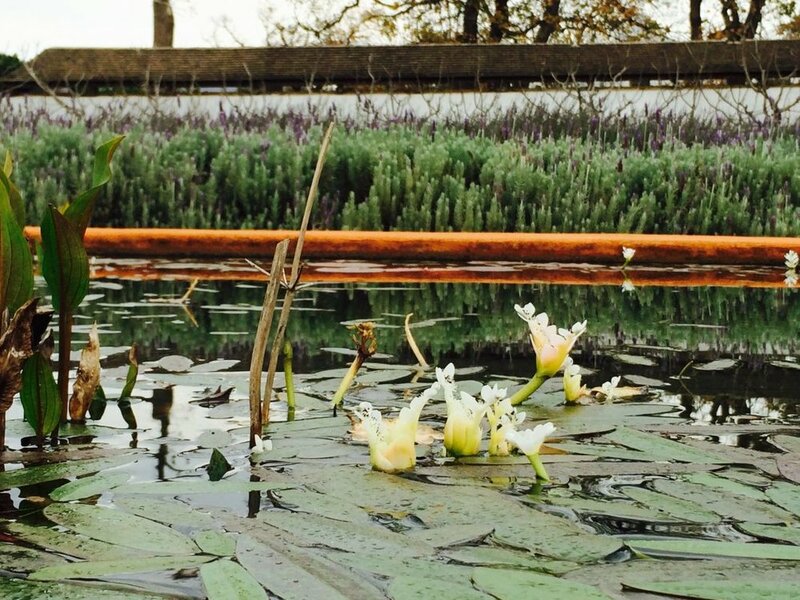 Leave early so that you get there by 10.30am to tour the estate’s magnificent gardens. 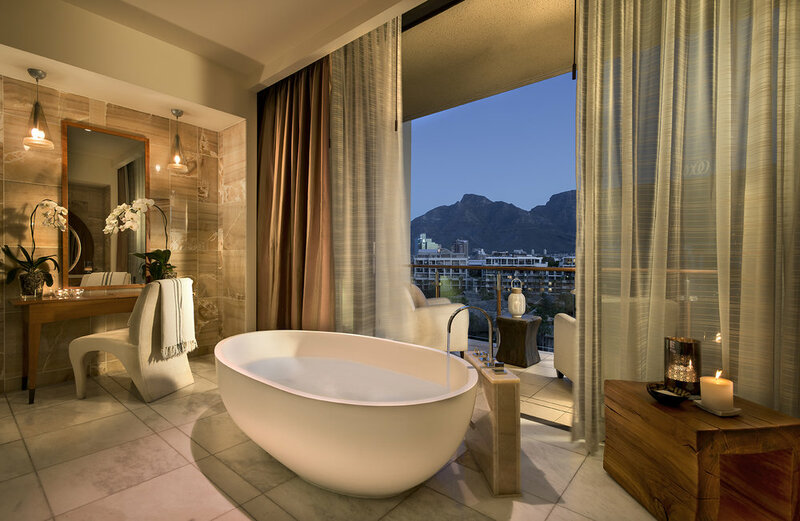 Note: Booking in advance is essential. 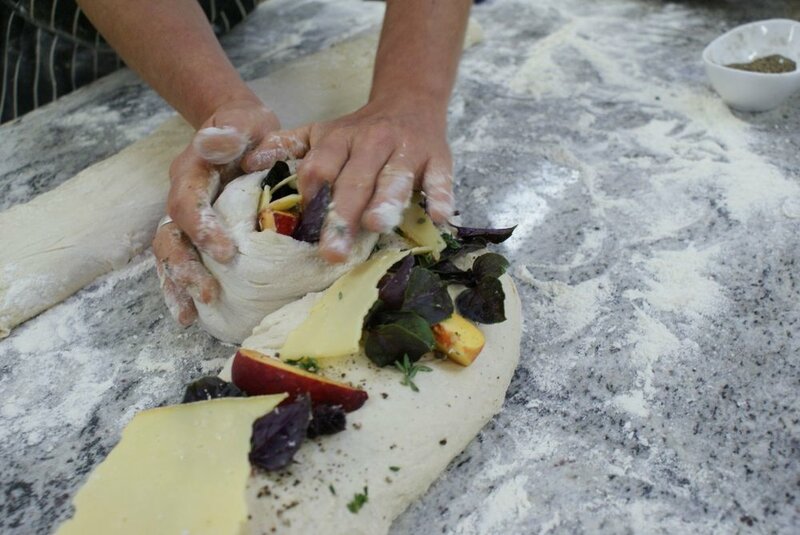 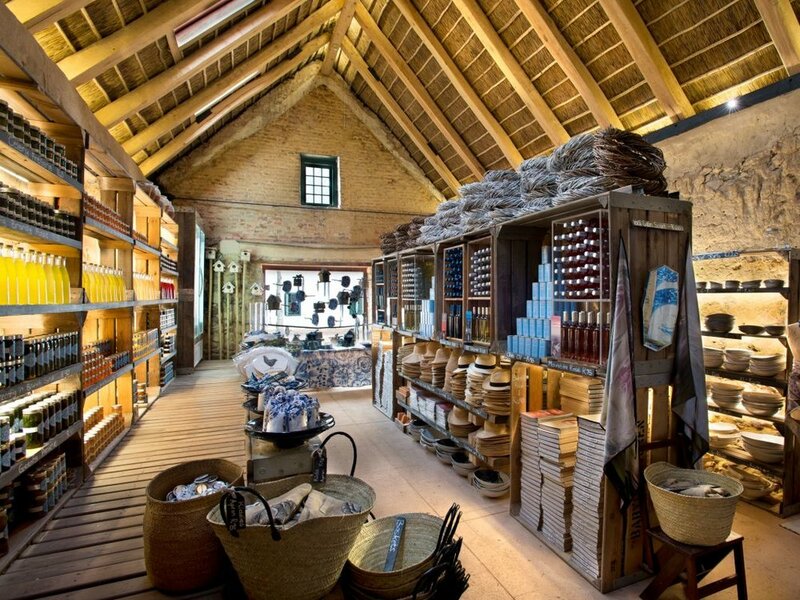 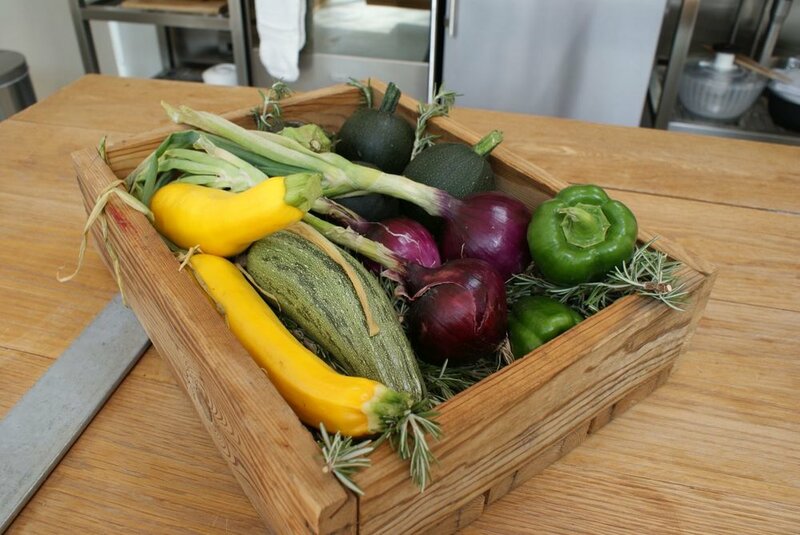 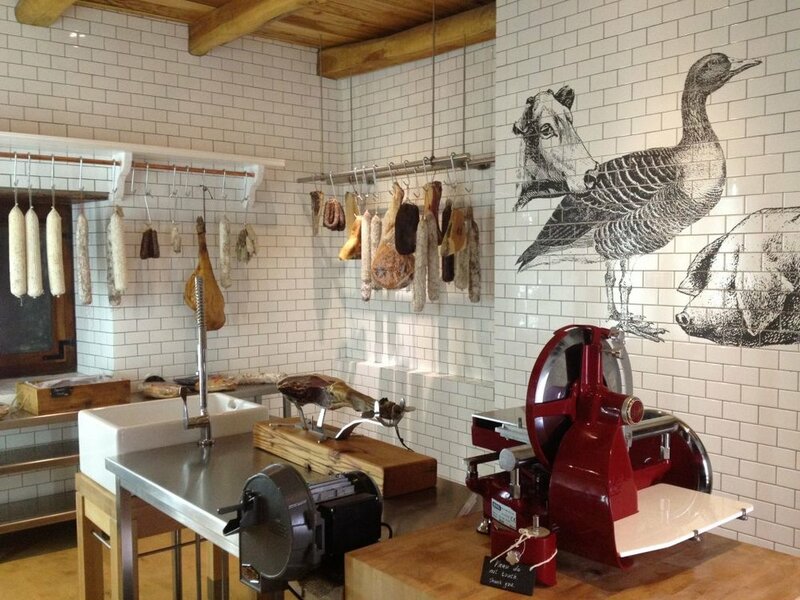 After explore the beautiful garden, spend some time in the Farm Shop and Bakery – the goods are sublime. 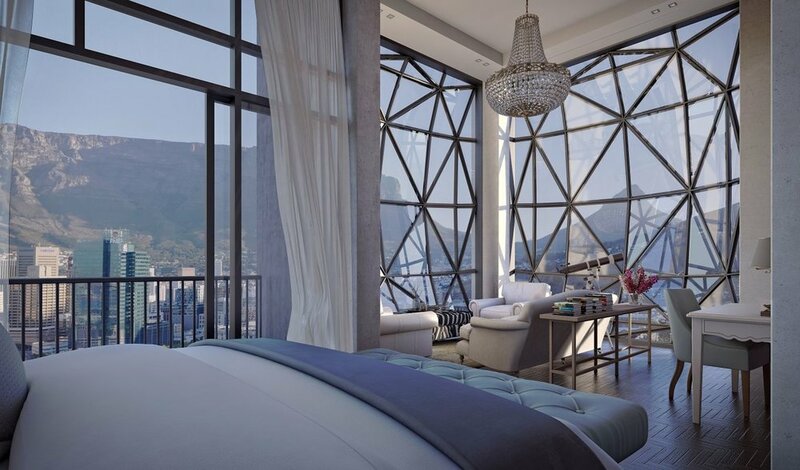 There’s also an hotel and a spa on the premises, which you can visit. 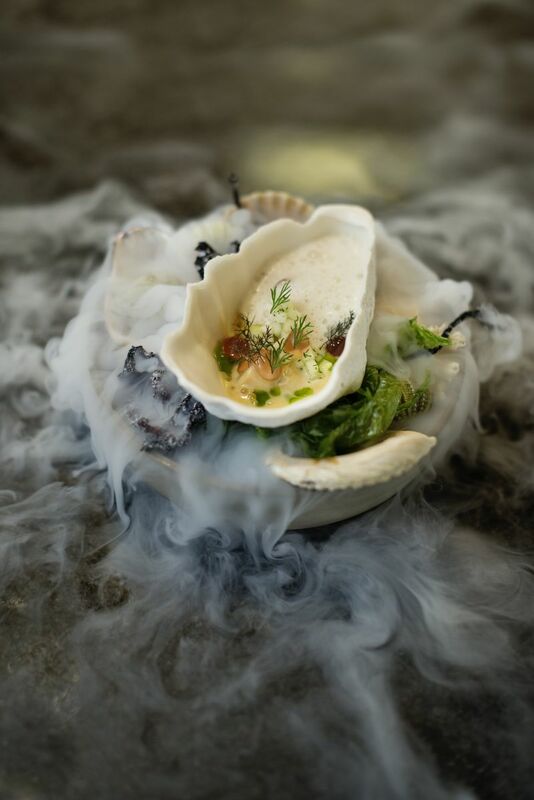 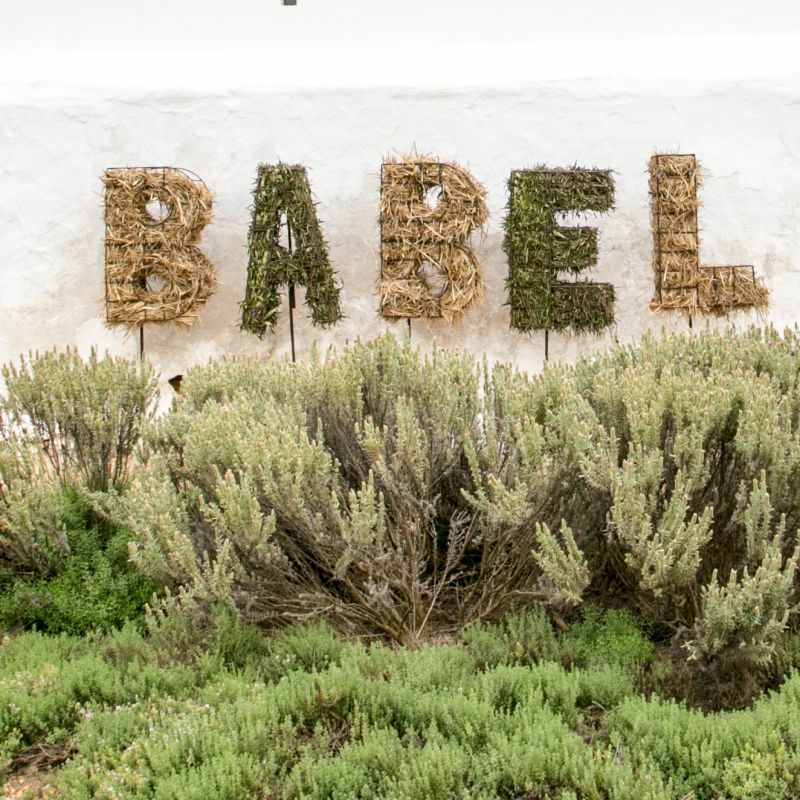 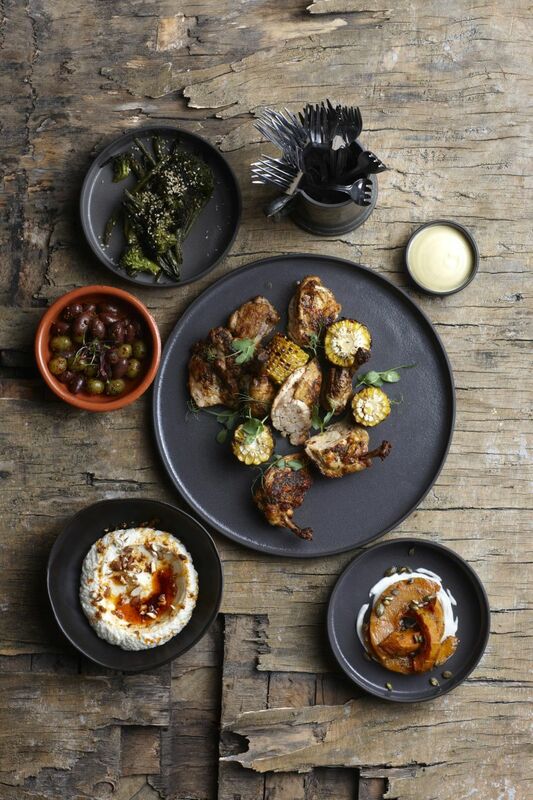 The ultimate dining experience here is at the iconic restaurant Babel, housed in an old cowshed. 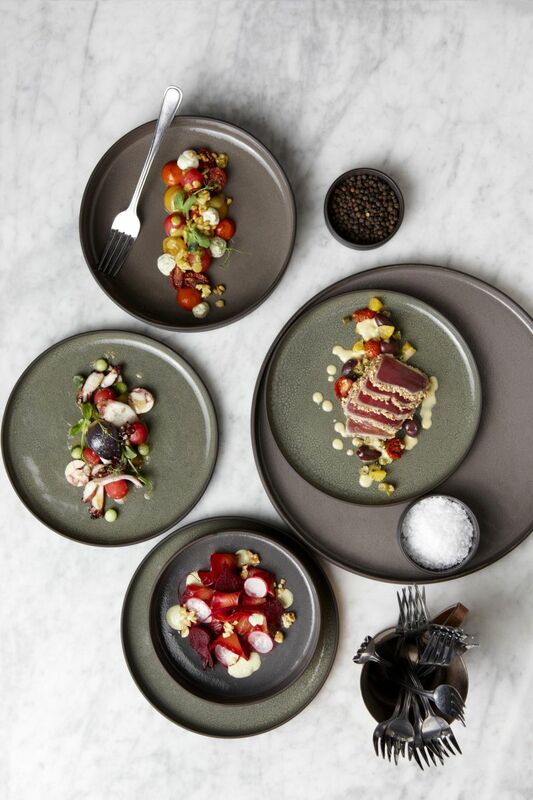 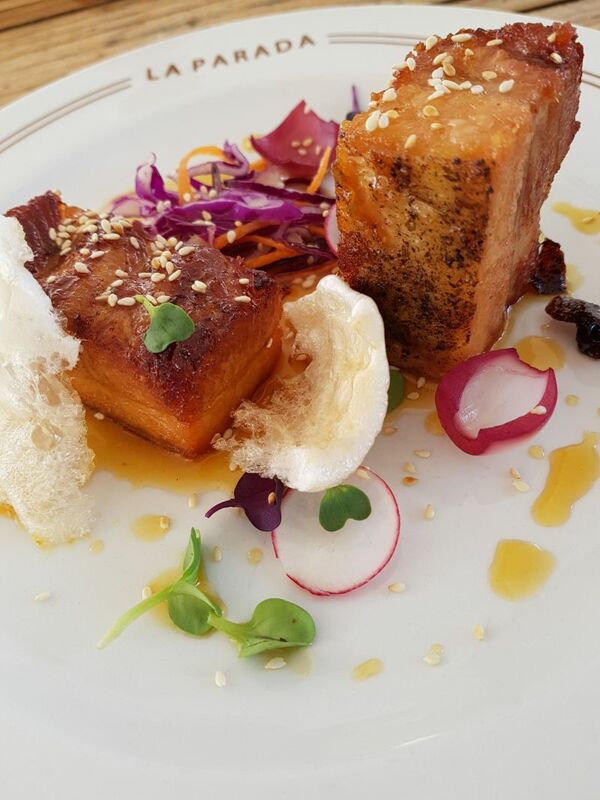 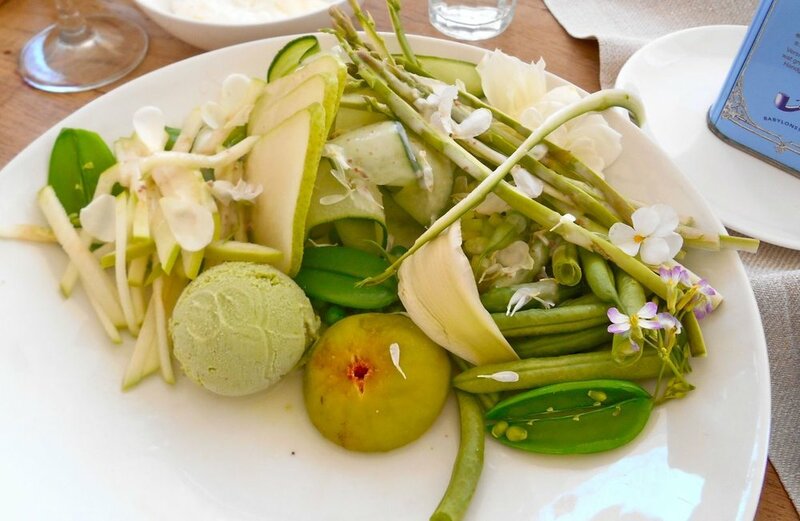 The menu is farm-to-fork so the food is seasonal, a gourmet’s delight. 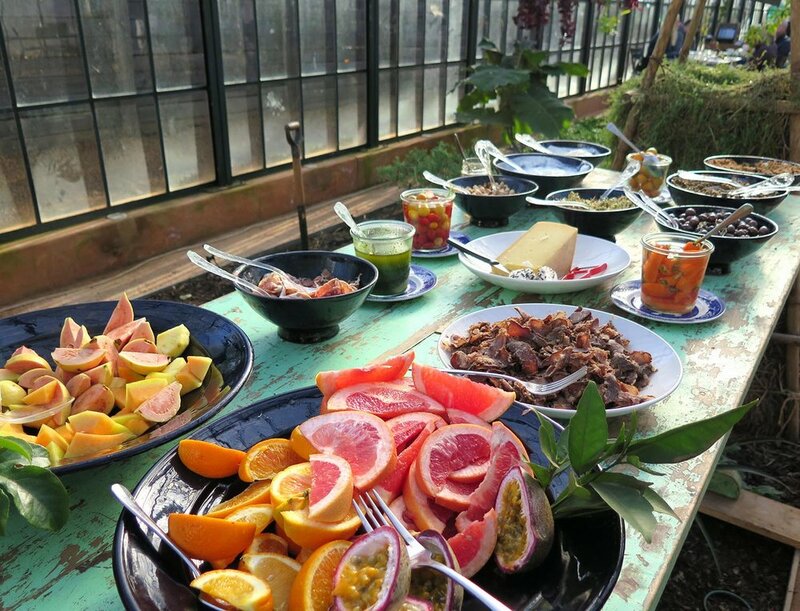 But if you can’t get a table here, lunch at the Greenhouse is also a joy. 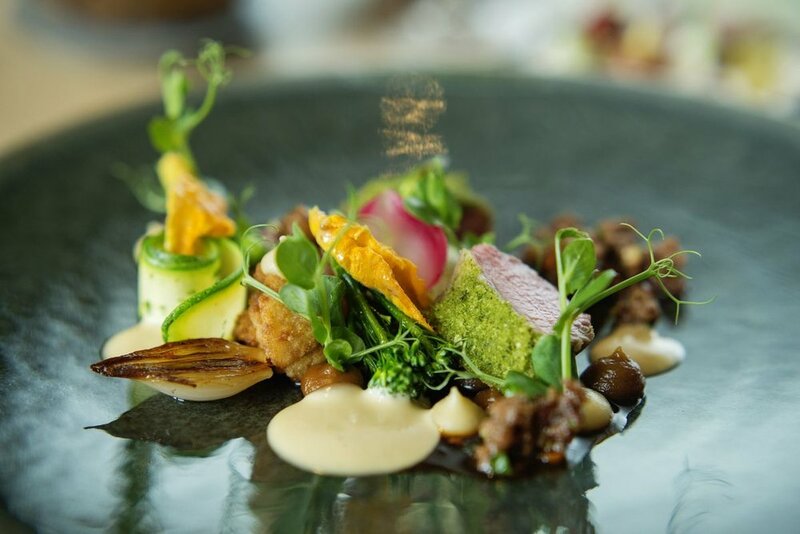 Tucked away between oak trees, it offers delicious home-baked treats, as well as more substantial dishes. 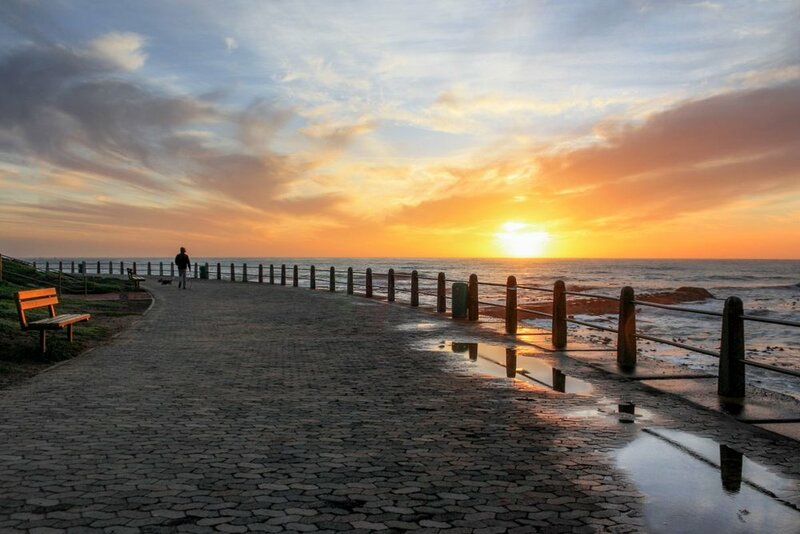 Once you return to Cape Town, why not take a stroll along Sea Point Promenade, or soak up the sun on one of the city’s glorious beaches. 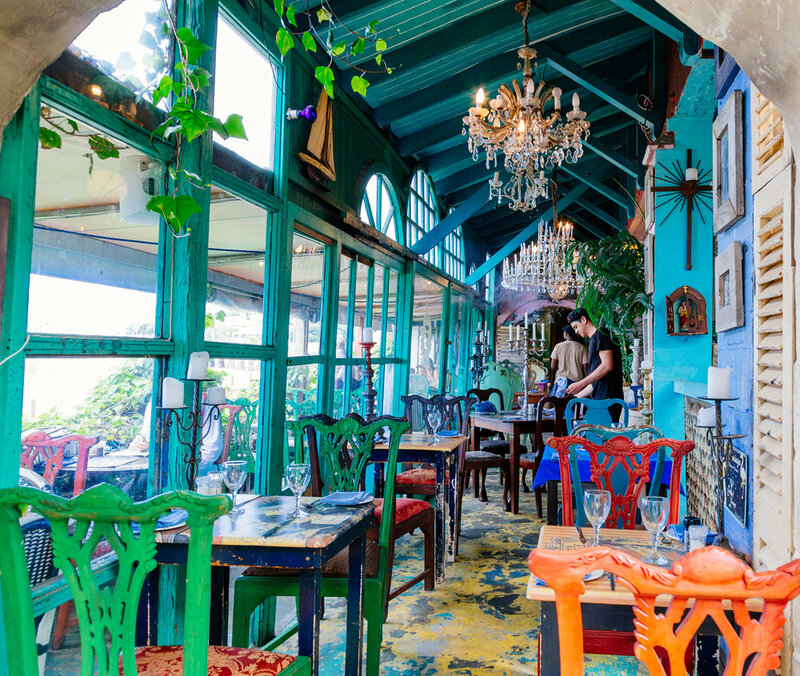 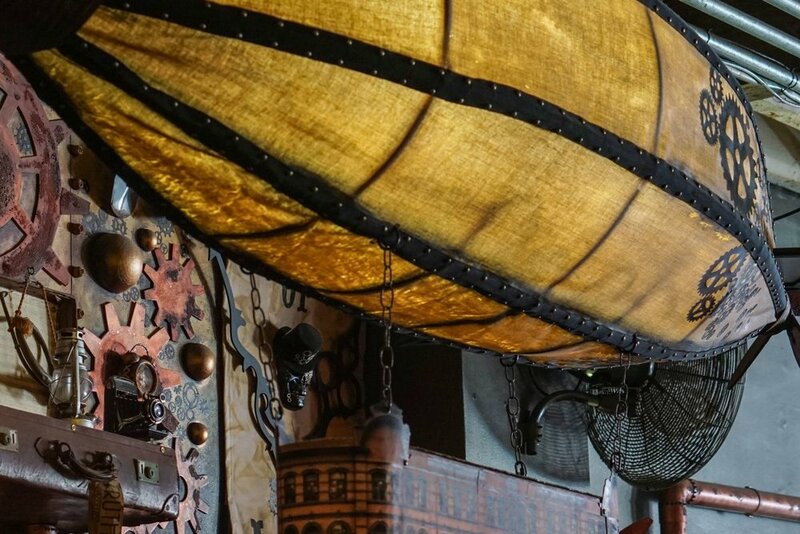 Alternatively, stroll around Die Waterkant with its colourful houses, eclectic shops and restaurants. 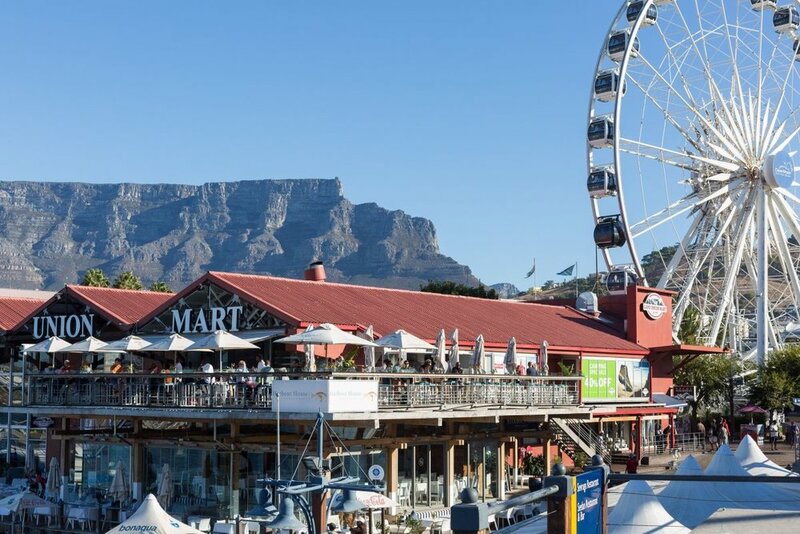 You can also do some shopping at the V&A Waterfront. 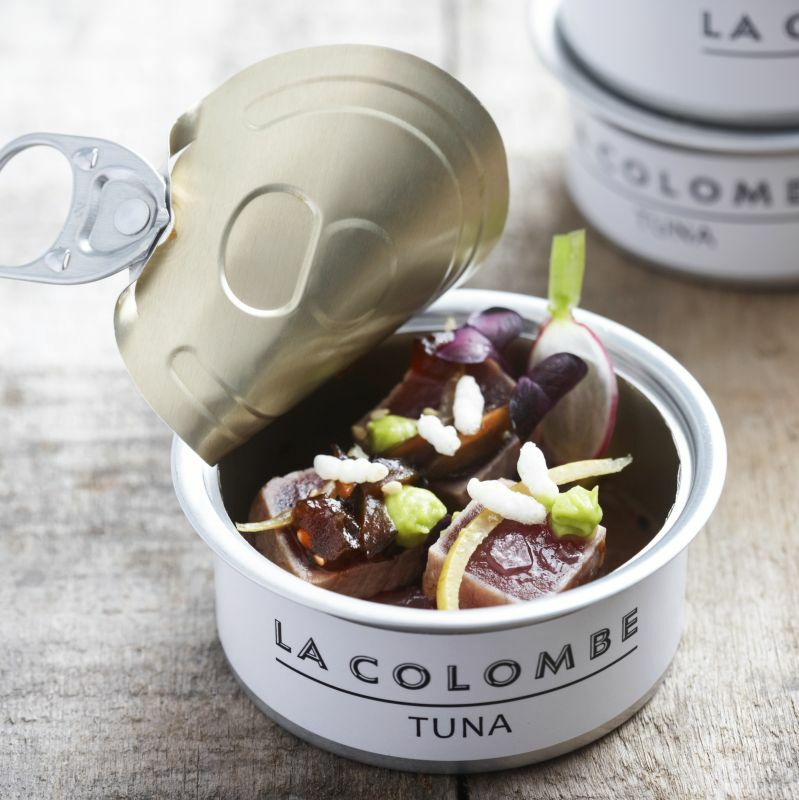 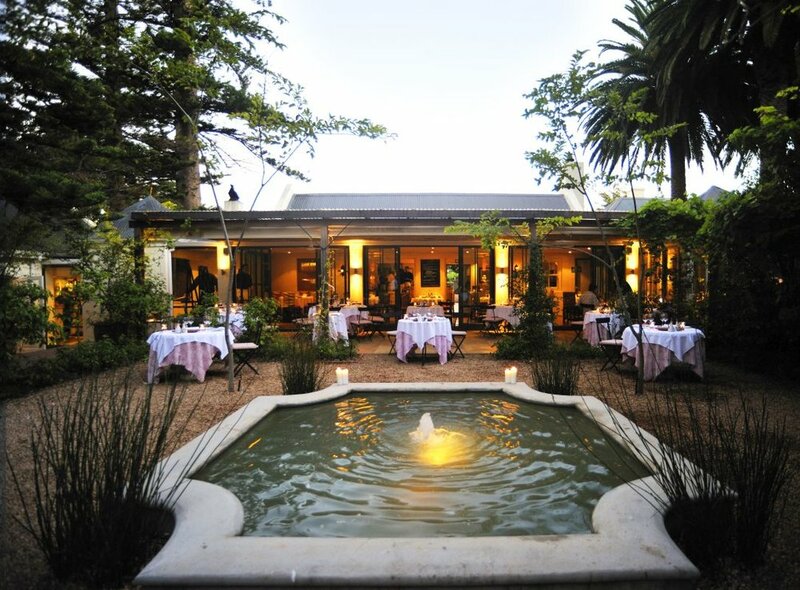 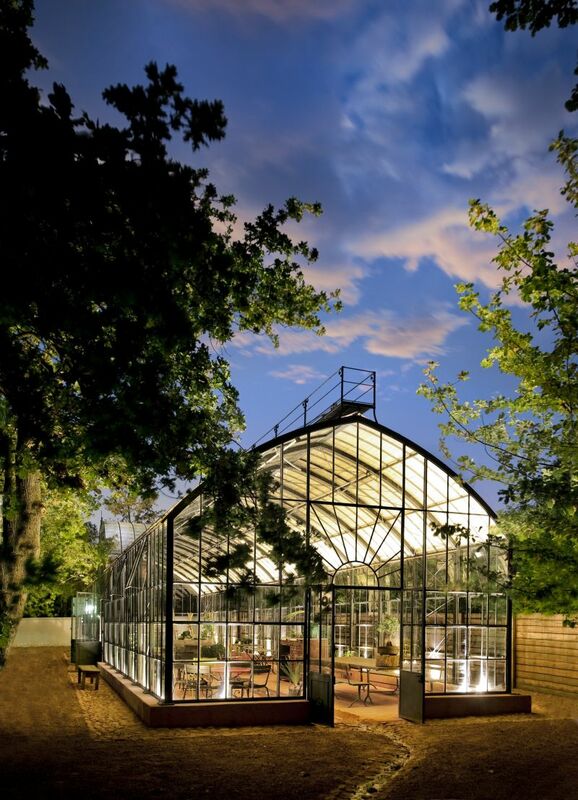 Then it’s on to La Parada in Constantia Nek for pre-dinner drinks and tapas before enjoying a superb gourmet meal at La Colombe in Constantia, one of the country’s most iconic restaurant’s (it’s always on the Top 10 list of restaurants in the world).